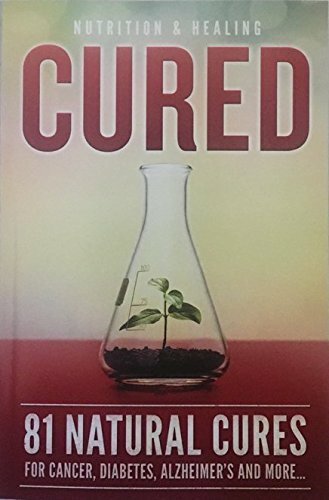 From the publisher: Exposes groundbreaking information for diseases that our government claims are incurable such as Type 2 Diabetes, Alzheimer's, and even Cancer. If you have any questions about this product by NewMarket Health, LLC, contact us by completing and submitting the form below. If you are looking for a specif part number, please include it with your message.